One after the other biopics are currently going on cards. The latest to join is ‘PM Narendra Modi’. The title itself is hinting that the movie is going to be the biopic on Prime Minister Narendra Modi. Bollywood actor Vivek Oberoi is playing the role of Modi in the movie. Revealing the same, the makers have finally unveiled the first look poster of the film. 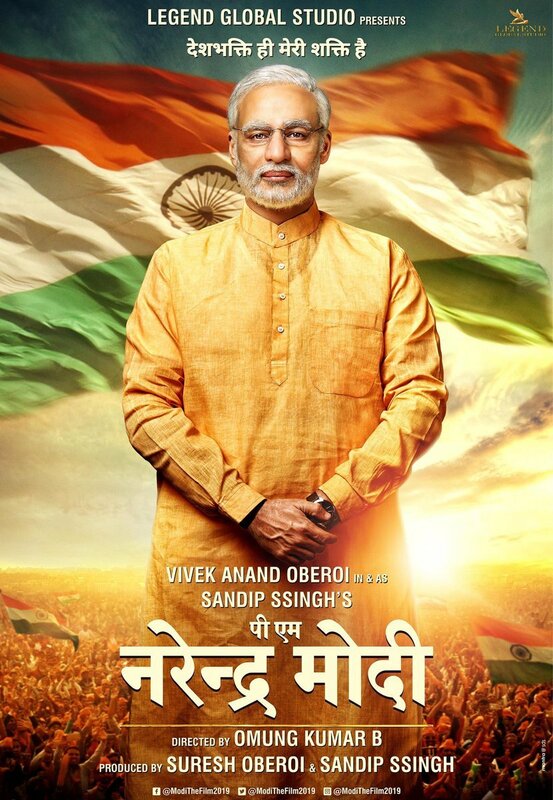 The poster featured Vivek Oberoi dressed just like Modi. The uncanny resemblance between Vivek and Modi is undoubtedly grabbing the attention. He is looking exactly like Narendra Modi and we can say that his performance in the movie is definitely going to impress the audience. The first look poster has increased the expectations on the movie and the tagline “Patriotism is my strength” is impressive. Omung Kumar who previously helmed biopics like ‘Mary Kom’, ‘Sarbjit’ is wielding the megaphone for this project as well. Suresh Oberoi and Sandip Ssingh are bankrolling this project. We have to wait for a few more days to know about the release date of the film.